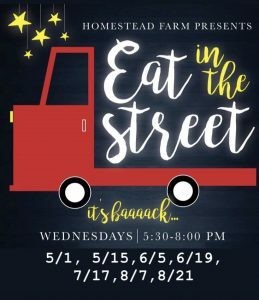 The Homestead Farm Neighbors list is for residents who live in the Homestead Farm neighborhood only. The purpose is to discuss topics that are specifically related to our small community of 251 homes. 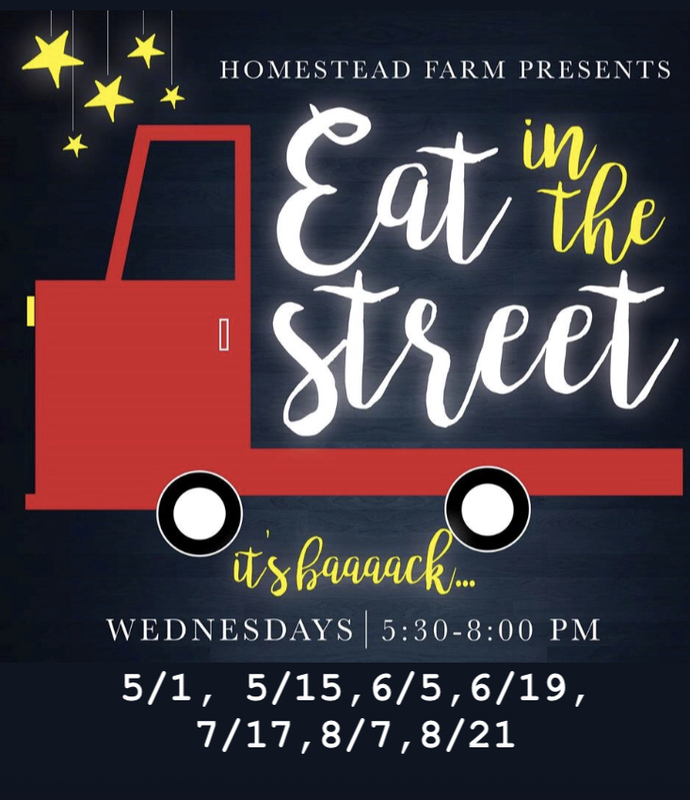 Wednesdays from 5:30 to 8:00 p.m.
© 2019 Homestead Farm Homeowners Association. All Rights Reserved.